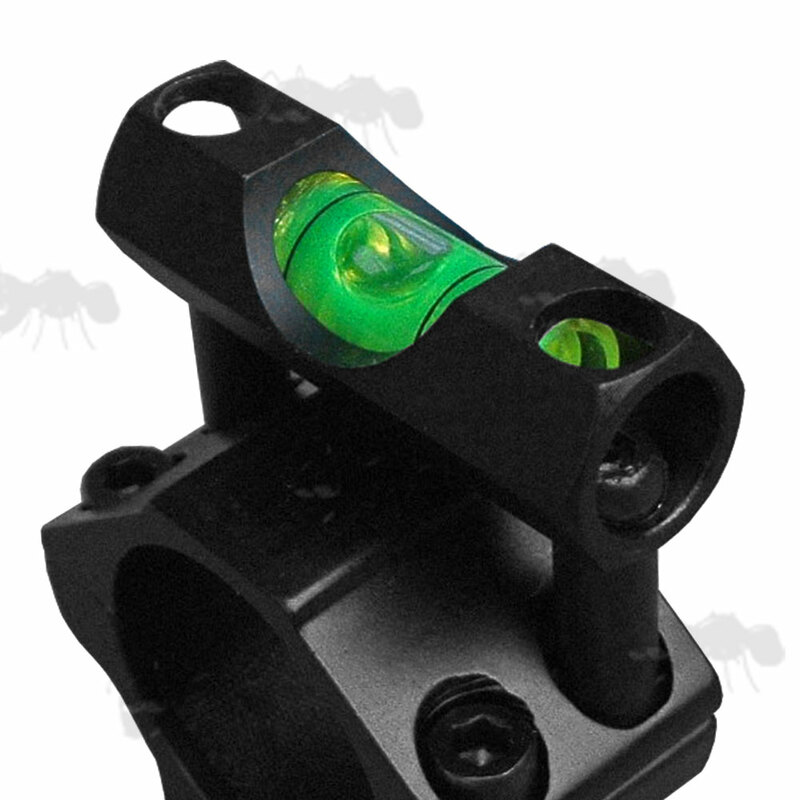 Also available ~ Scope tube spirit mounts. 33mm from hole centre to centre. 39mm from hole centre to centre. 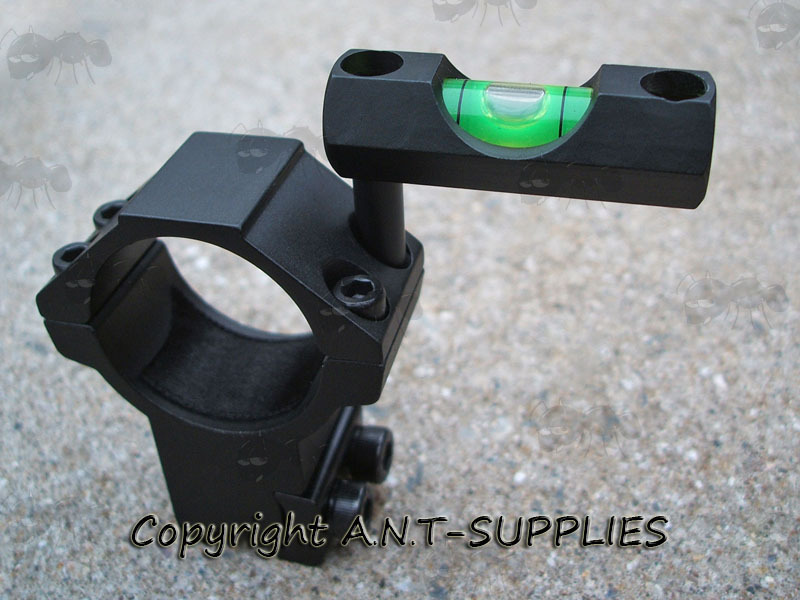 For either 25mm or 30mm diameter scope rings. 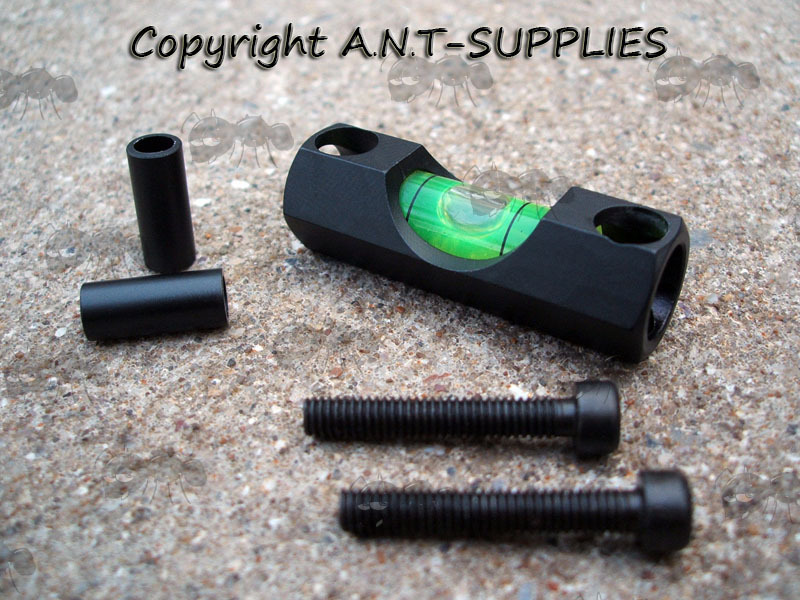 Includes level with 2 x extra long allen head bolts and 2 x spacers. 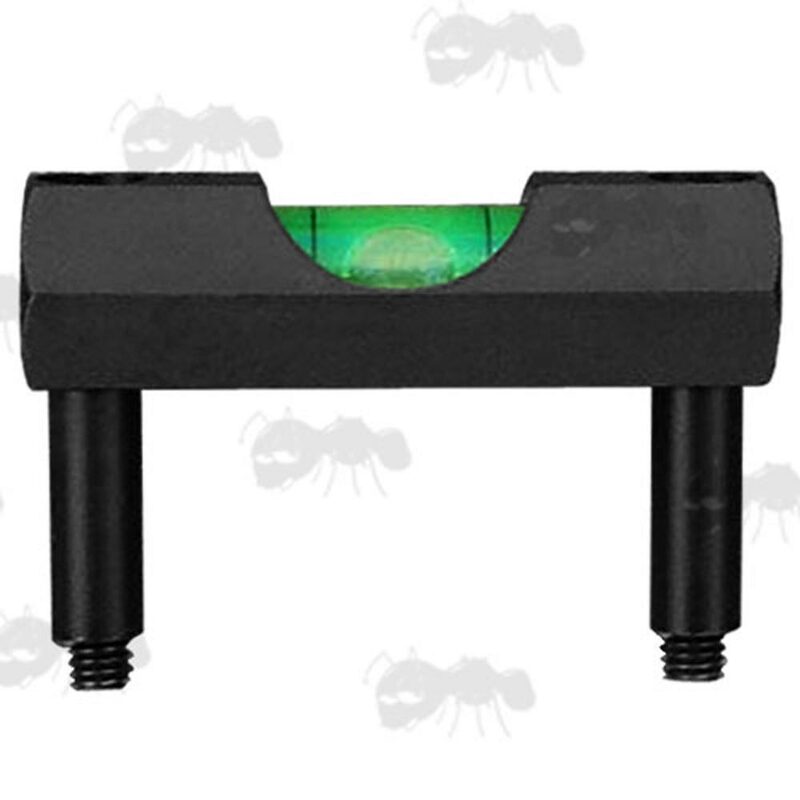 The spacers are 6mm wide with 4mm holes, so you can add the same size washers if needed.